MAYWOOD, IL – Alcohol use early in the pregnancy by the mother may be a risk factor for a condition in which an infant's intestines develop outside the abdomen, according to a study published in the Journal of Maternal-Fetal & Neonatal Medicine. Loyola Medicine maternal-fetal medicine physician Jean Ricci Goodman, MD, medical director of obstetrical services, was first author of the study. The national study was conducted with patients who were referred to a university-based tertiary level obstetric clinic for a routine mid-pregnancy ultrasound. The aim was to evaluate the impact of poor maternal nutrition, environmental exposure and vasoactive stimulants (drugs that can either raise or lower blood pressure) as potential risk factors for gastroschisis, a condition in which a baby's intestines form outside the abdomen through a hole next to the belly button. The study was conducted from September 2010 to June 2012, during which 38 cases of gastroschisis were diagnosed. Thirty cases were included in the analyses, with 76 control cases. Among cases observed, there were no links found in either group between the use of illicit, prescription or over-the-counter drug use and gastroschisis. Diet and environmental exposures also did not seem to be risk factors. However, the use of alcohol in mothers of gastroschisis cases one month prior and/or early in the pregnancy showed a significant increase in odds of the condition (36.7 percent in cases of gastroschisis versus 18.4 percent in the control group). Babies born with gastroschisis are at risk for other anomalies in the gastrointestinal and other organ systems. Previous studies have indicated an increased rate in women from socially disadvantaged environments with nutritional deficits. While there has been an increase across all age groups and races, the largest increase (200 percent in the last decade) was among non-Hispanic African American women younger than 20 years. "Cases of gastroschisis have been on the rise worldwide for 30 years," Dr. Ricci Goodman said. "It's important to understand why this trend is happening and develop measures to prevent it." 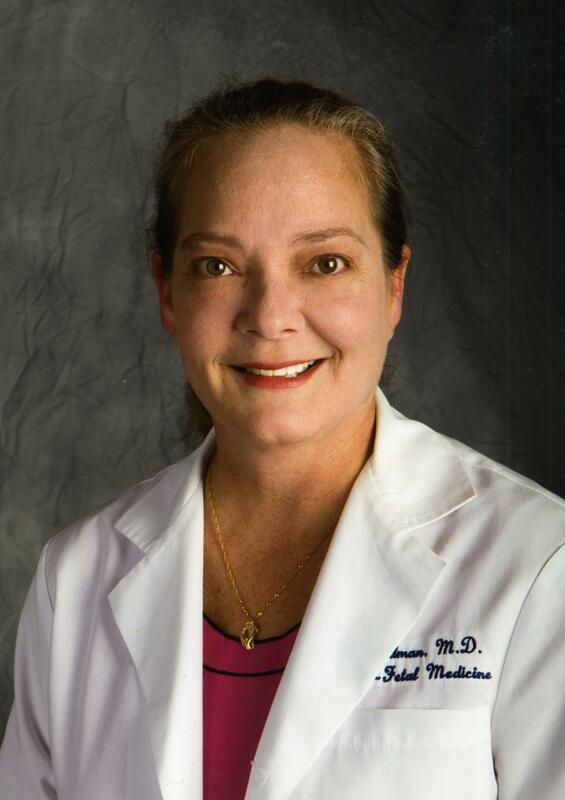 Dr. Goodman is part of a multidisciplinary team at Loyola Medicine offering comprehensive, integrated maternal-fetal medicine care for women who have or may develop pregnancy complications.